Talented stayer LUCKY JACKSON and High Chaparral mare FLYING DEE JAY take the first steps in their preparations when they resume at tonight's Sunshine Coast meeting. 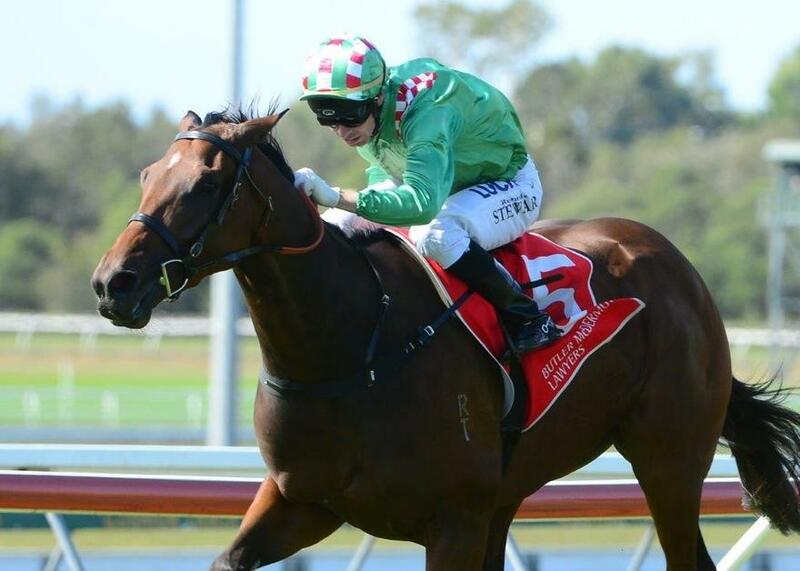 LUCKY JACKSON, who was impressive in a recent barrier trial at Doomben, was scheduled to resume last Sunday at Caloundra but missed a run after the meeting was abandoned. FLYING DEE JAY has had the benefit of two jumpouts leading into her first-up run and is looking for a change of fortune this preparation. TRAINER COMMENTS: "Her two jump outs have been quite sound, I’ve been very happy with her efforts and she has been quite genuine. She does have a little bit to learn out of the gates, but she has jumped a lot better on both occasions. From a pretty good draw (barrier 5), I’ll instruct Jimmy to press forward and be in the first 4, traveling nicely. If she races up to her work and what she’s showing us on the training track, she’s certainly going to be competitive." TRAINER COMMENTS: "The 1200m is obviously a bit short of his best but it’s a good race to kick him off in. Jim Byrne takes the ride and he's got top weight of 58.5. He’s had enough work now to be able to go to the races. If Jim can have him in a nice spot midfield and have him travelling with the big weight, I’m sure he’ll be getting home nicely at the end of the race. Whatever he does tonight, I’m sure we’ll see a lot of improvement in him."